In business, it’s important to live your brand promise. It’s not enough to have a statement on the website. You should incorporate that promise into every facet of the business. The J.K. Place Firenze hotel is the perfect example of how you can turn your company’s vision into a reality. J.K. Place Firenze does not want to be viewed as a hotel. 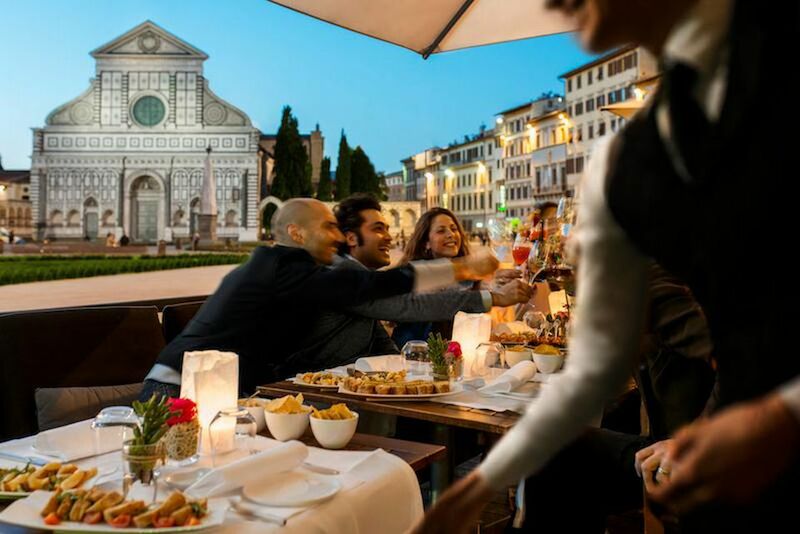 Instead its brand promise is centered on making travellers feel like they are staying at a friend’s house or a wealthy family member’s residence while visiting Florence. This is why J.K. Place focuses on creating unique experiences for guests, building relationships and avoiding traditional hotel procedures. There is not the traditional check-in or checkout process, guests are not charged for using items in the minibar and there are not strict breakfast hours. Instead, like a home, travellers ring the front door bell and are welcomed into the building as honored guests. They are offered food and drink while they sit down with Claudio Meli, the general manager of J.K. Place Firenze, and discuss what they hope to accomplish during their visit to Florence.